1. 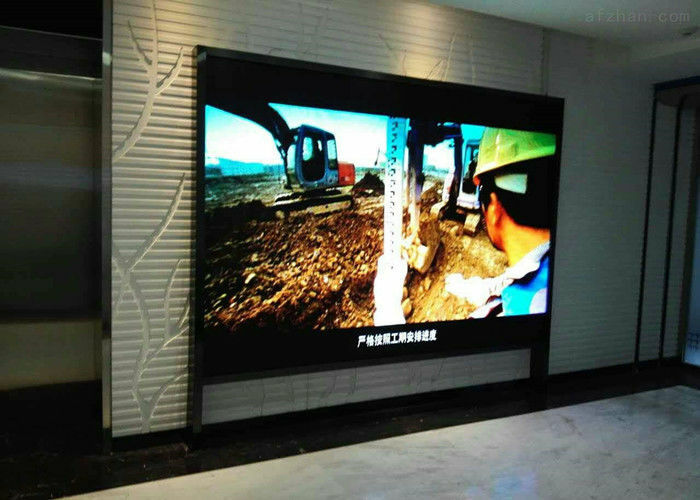 High resolution 10000pixels/sqm, HD nice video advertising effect. 7. 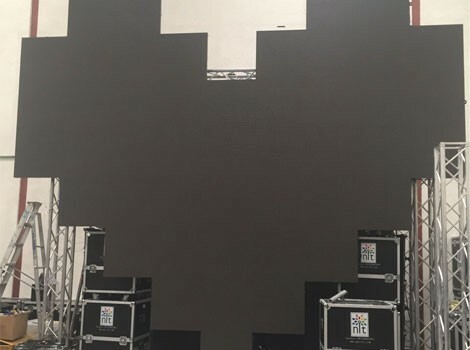 Can be fixed on the wall, by pole support on the street, on top of building, or for stage rental hanging to meet the request of concert stage background, event show, live broadcasting, live meeting, banquet, party, etc, to display the content what you want, by video, graphics, animation etc, connect with PC computer or network, also can remote control with asynchronous system, Wifi control, 3G control. 8. Widely used for outdoor commercial advertising, stage rental, traffic advertising, mobile truck advertising, sports stadium advertising etc. 1. All of our products have preceeded aging before shipment and we guarantee to use our products safely. 2. Support prints your logo on products and let your logo shine anywhere. 3. OEM/ODM orders are warmly welcome. 1. All products and accessories have been tested before ship out. 2. All products have 2 years warranty. 3. We own the best after-sale service. If any problems happen, our team will do our best to solve for customers. Welcome to your inquiry! Thank you very much!! !